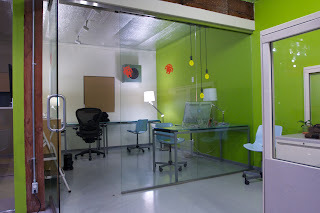 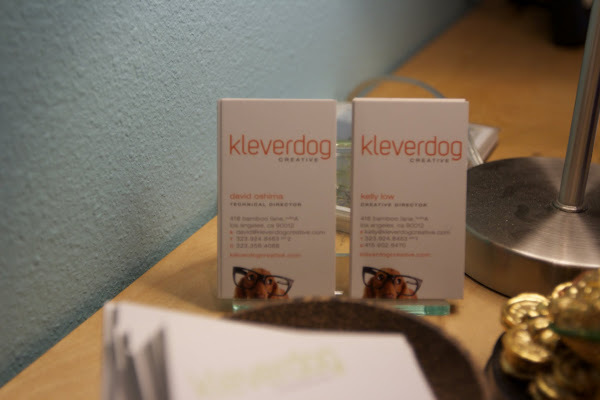 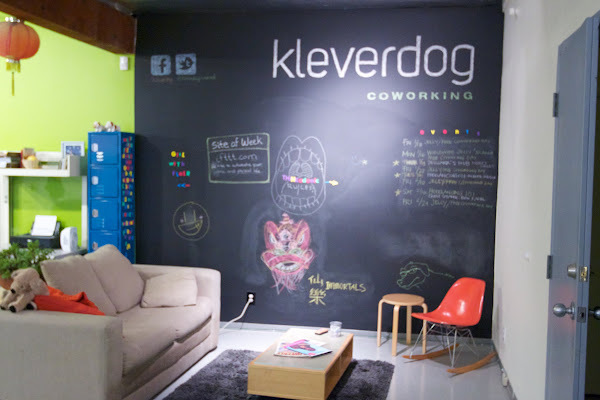 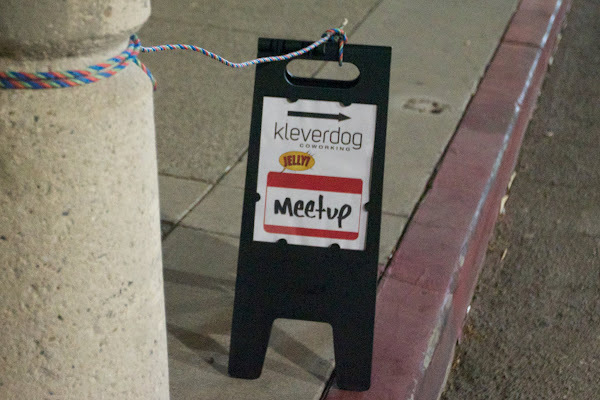 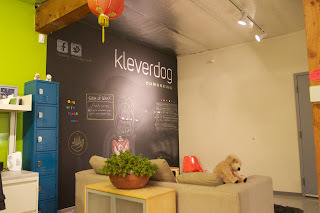 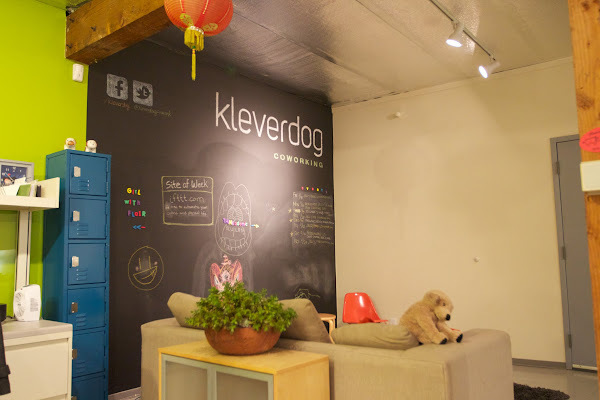 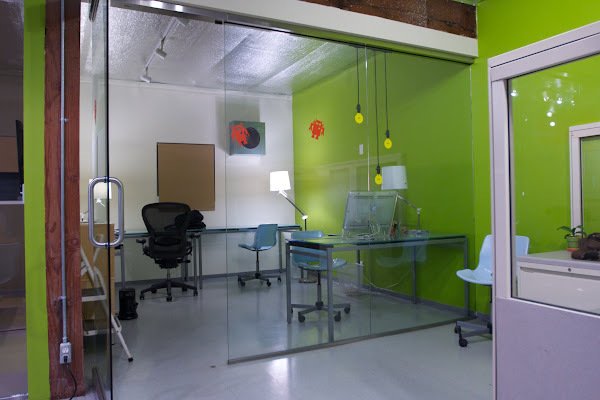 Last night I went to LA’s Designer’s Hub Meet and Greet event hosted at Kleverdog, a co-working space located in Chinatown. 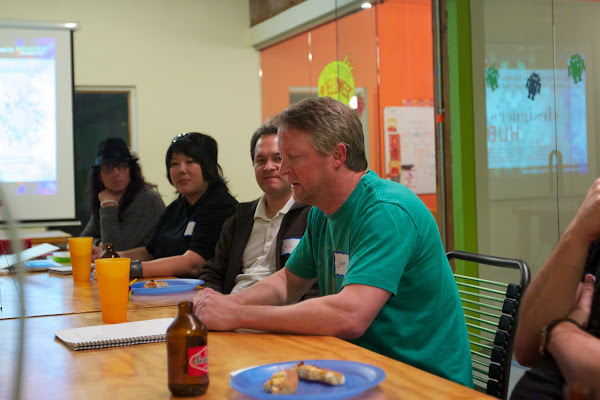 This was their first event. 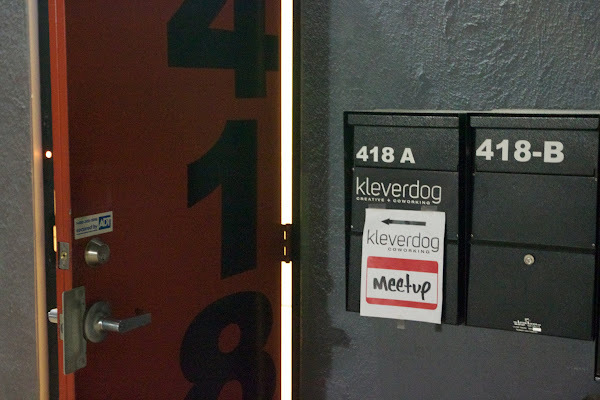 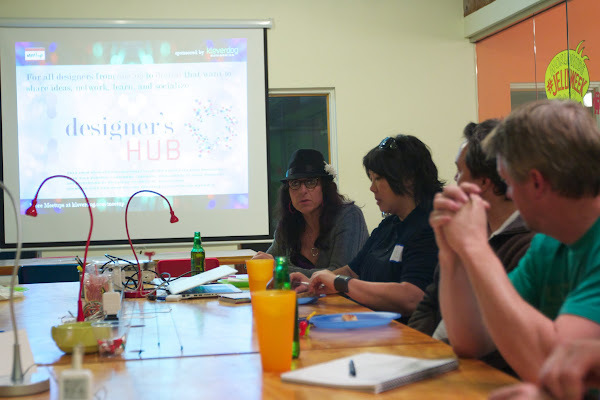 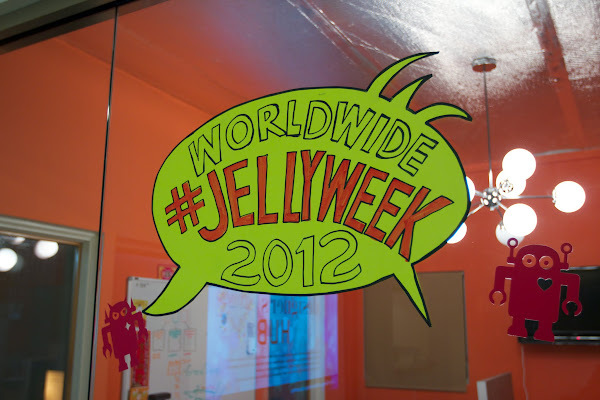 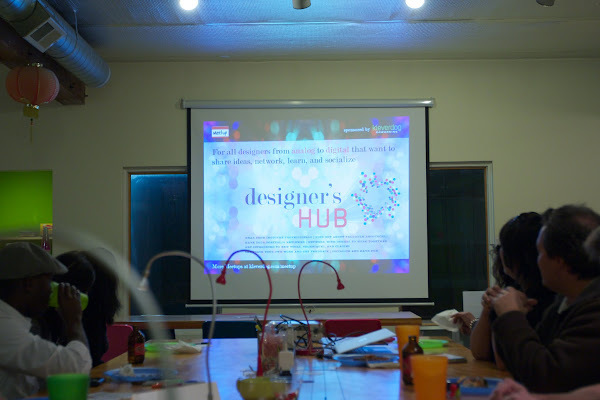 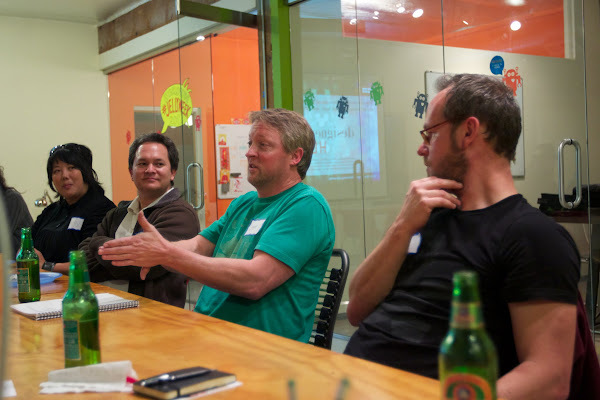 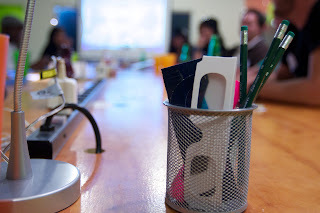 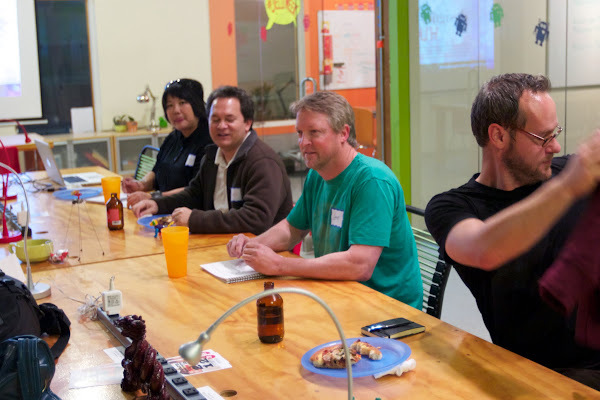 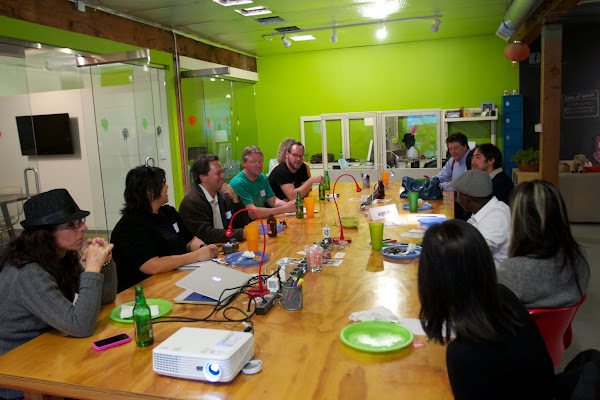 It was a very nice meetup about essentially building a community of designers. 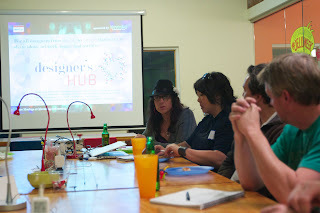 There were a lot of ideas thrown out about what the group could be about. I personally would like to have a community to turn to, in-person, for me to learn more about the tools and techniques in graphics design– notably Photoshop, Lightroom, and Aperture. 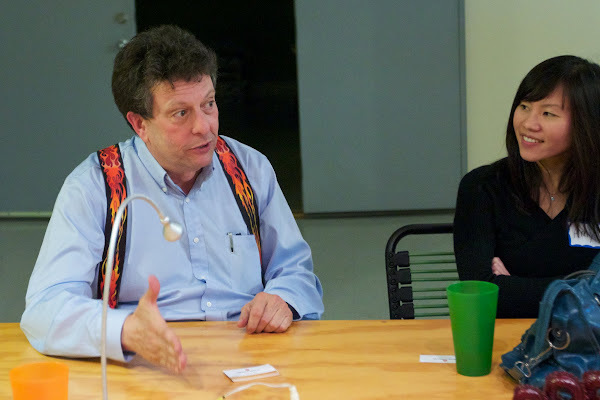 I had a great time and look forward to the next meetup that I can attend. 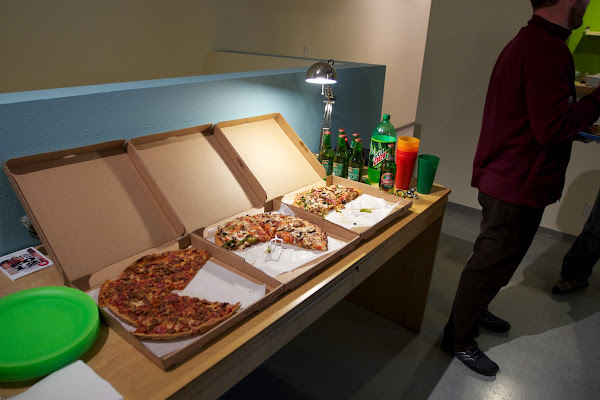 Thanks to Kleverdog for hosting and sponsoring the pizza! A picture dump of all pictures I take at meetups this year can be found here .